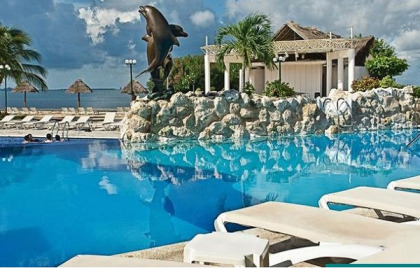 When the stress of life gets you down, consider booking a lovely resort home at Admiral Yacht Club at Sunset, Cancun Mexico. Visitors looking to buy, sell or rent timeshare resales at Admiral Yacht Club at Sunset provide affordable luxury. 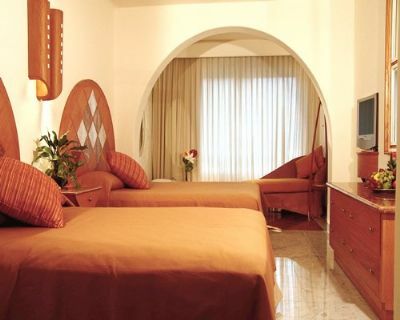 Make your dreams come true with this accessible and exclusive club. Admiral's Club offers you the privilege of having 38 to 55-foot yachts. These luxurious vessels are manned by highly qualified crews that will fulfill all your needs and wishes. Enjoy the Caribbean fishing, from barracuda to white marlin, dorado and sailfish. Gladly, we will cook your catch of the day anyway you like. 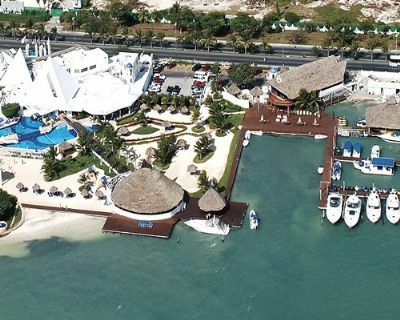 Take a private cruise to Playa Norte on Isla Mujeres, where you will feel like royalty. These benefits are exclusively for Members of the Admiral's Club. If you have any questions or want to know more about the benefits, please contact a sales manager of the Club on your arrival to Cancun. The resort's mandatory all inclusive plan includes: YOUR PRIVATE YACHT to use for 4 hrs or 8 hrs one day during your stay, depending on the number of people staying in the unit. 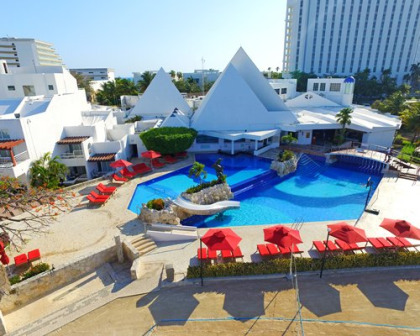 Also includes all meals, snacks and beverages, room service, mini-bar, nightly shows, a la carte restaurants, lobster dinner, shuttle service to Sunset Royal on the beach with all inclusive privileges, kids activities, one snorkeling Jungle Tour. One way airport-hotel transfer, non-motorized water sports, and a scuba demonstration. Contact Admiral Yacht Club at Sunset Specialist Today!